With a brand new, sleek design and enhanced control capabilities, the new Sony NEX-6 camera packs all the imaging power, shooting responsiveness, handling and operability of a DSLR into a pocket-sized mirrorless camera. 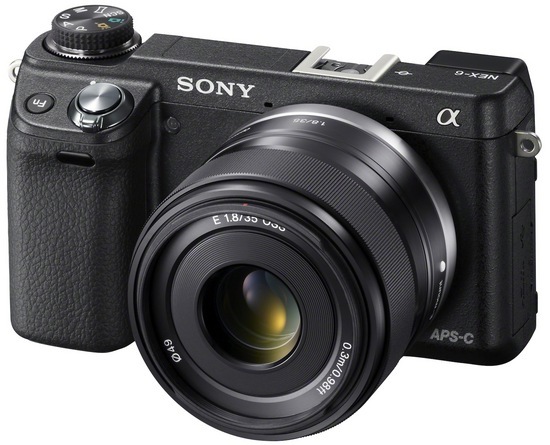 Sony is open to discussing the new NEX-6 Camera. You can post questions on the Sony Camera Club on Flickr (if you're a Flickr member), on Sony's SGNL Channel on YouTube, or on Sony's Blog. Many have already gotten additional information that wasn't in the press releases and isn't on the PRE-ORDER webpages, so check it out.